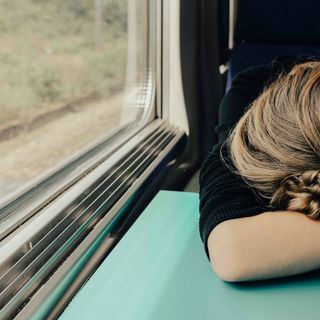 Myalgic Encephalomyelitis (ME), also known as chronic fatigue syndrome (CFS), is characterized by many debilitating symptoms which include chronic pain. ME affects more than 560,000 Canadians, yet it remains a widely misunderstood and stigmatized illness. In the following episode, we attempt to break down some of these barriers by speaking with 4 people in pain who discuss their varied lived experiences with ME. We are also joined by Elizabeth Sanchez of the ME|FM Society of BC, who provides ... See More an overview of ME while discussing research priorities and other actions required to better support the needs of the many British Columbians affected by this illness.